Our elegantly designed homes in Holliston blend traditional New England craftsmanship with striking contemporary architectural accents. Built with distinctive character, they feature spacious floor plans that will amaze you! The town of Holliston was incorporated in 1724. Once populated by factories and farms up until the latter part of the nineteenth century, Holliston has now transformed itself into an expanding community for Boston and the Route 128. Holliston is known for its quaint Town Center with local favorites such as Fiske’s General Store, the Superette, and numerous antique shops. Holliston Center is a scene reminiscent of the distinctive New England character. Area Attractions: Pinecrest Golf Club, Stoddard Park, Goodwill Park, Patoma Park, Pleasure Point, Weston Pond, Damigella Field, and Kamitian Field. 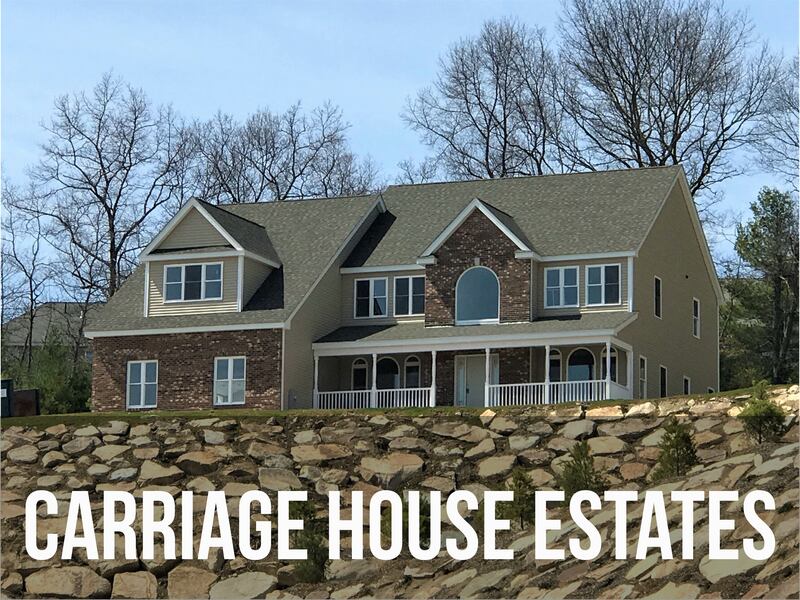 Carriage House Estates is conveniently located just minutes from the Ashland Shopping Plaza on Route 126. The Natick Mall is an easy drive from Holliston, where you will find some of the finest shopping and restaurants.